Christopher Mintz-Plasse at the New York premiere of "Year One." Christopher Mintz-Plasse and Zoe Kravitz at the New York premiere of "Year One." 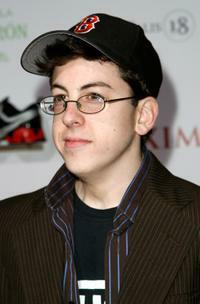 "Superbad" star Christopher Mintz-Plasse at the Hollywood premiere. 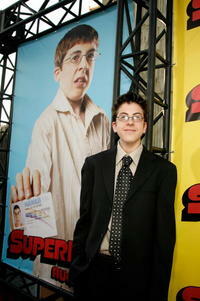 Christopher Mintz-Plasse at the Hollywood premiere of "Superbad." 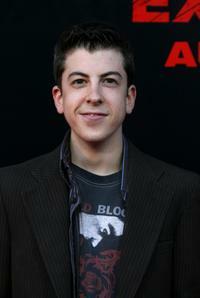 Christopher Mintz-Plasse at the premiere of "Adventureland." Christopher Mintz-Plasse on the set of "How to Train Your Dragon." Christopher Mintz-Plasse in "Fright Night." Christopher Mintz-Plasse on the set of "How to Train Your Dragon: An IMAX 3D Experience." 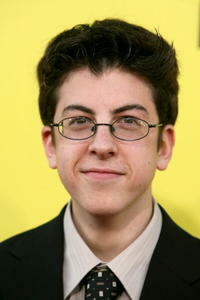 Christopher Mintz-Plasse as Augie in "Role Models." 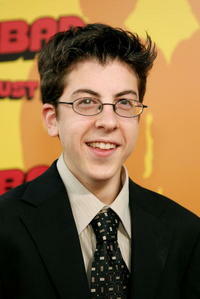 Christopher Mintz-Plasse at the premiere of "Pineapple Express." 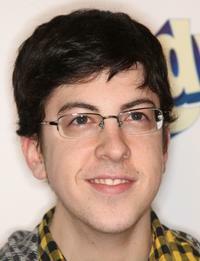 Christopher Mintz-Plasse at the 2007 Teen Choice Awards. 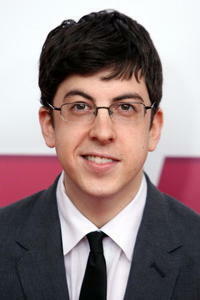 Christopher Mintz-Plasse at the VH1's 14th Annual Critics Choice Awards. 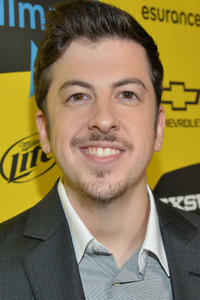 Christopher Mintz-Plasse at the MAXIM Magazine kicks off Super Bowl weekend. 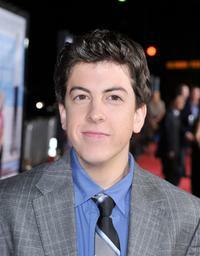 Christopher Mintz-Plasse in "Movie 43." 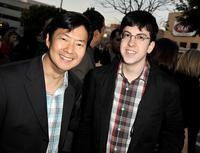 Ken Jeong and Christopher Mintz-Plasse at the premiere of "I Love You, Man." 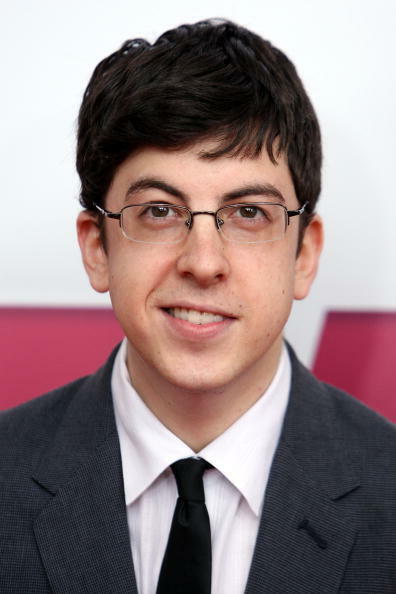 Christopher Mintz-Plasse at the 2008 MTV Video Music Awards. 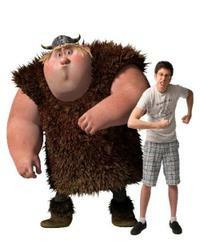 Christopher Mintz-Plasse voices Fishlegs in "How to Train Your Dragon 3D." Christopher Mintz-Plasse at the taping for Spike TV's 2nd Annual Guys Choice Awards. 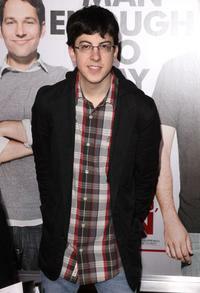 Christopher Mintz-Plasse at the premiere of "I Love You, Man." 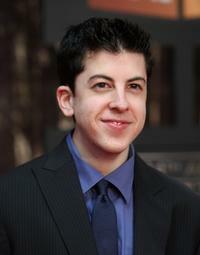 Christopher Mintz-Plasse voices Fishlegs in "How to Train Your Dragon: An IMAX 3D Experience." 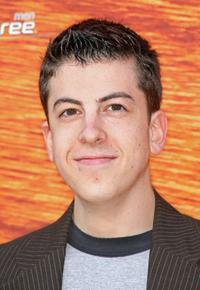 Christopher Mintz-Plasse voices Fishlegs in "How to Train Your Dragon." Christopher Mintz-Plasse on the set of "How to Train Your Dragon 3D." 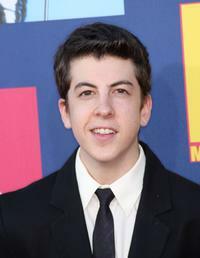 Christopher Mintz-Plasse at the premiere of "Role Models." 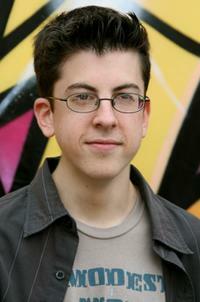 Christopher Mintz-Plasse in "Year One."